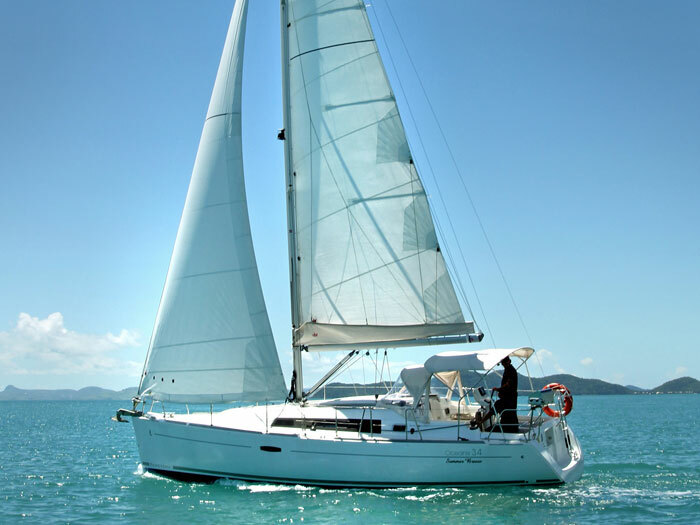 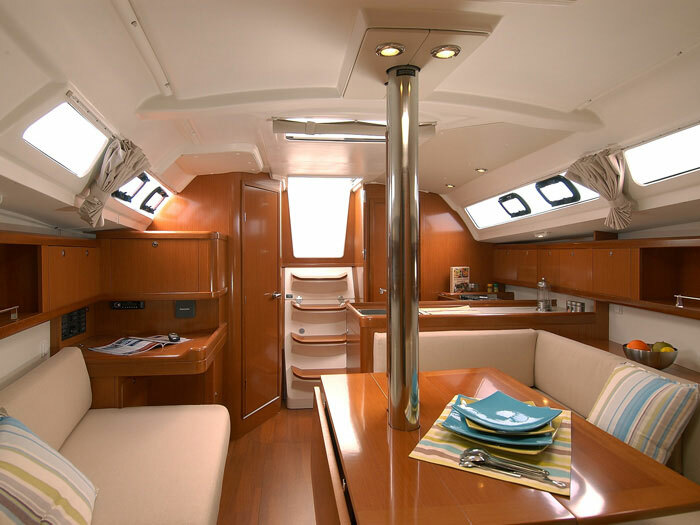 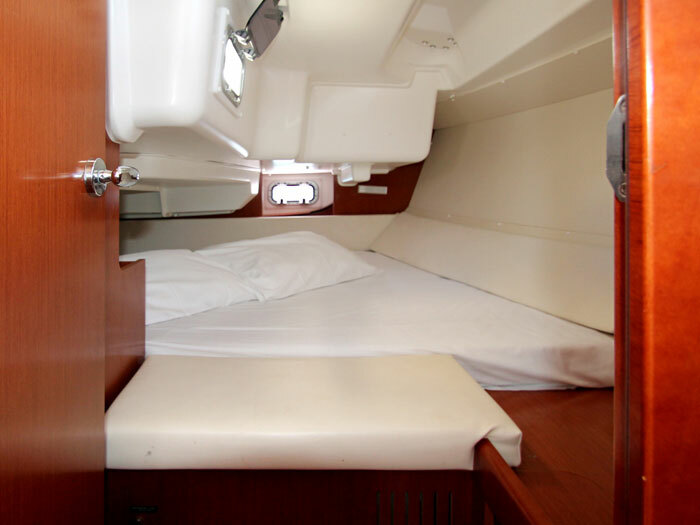 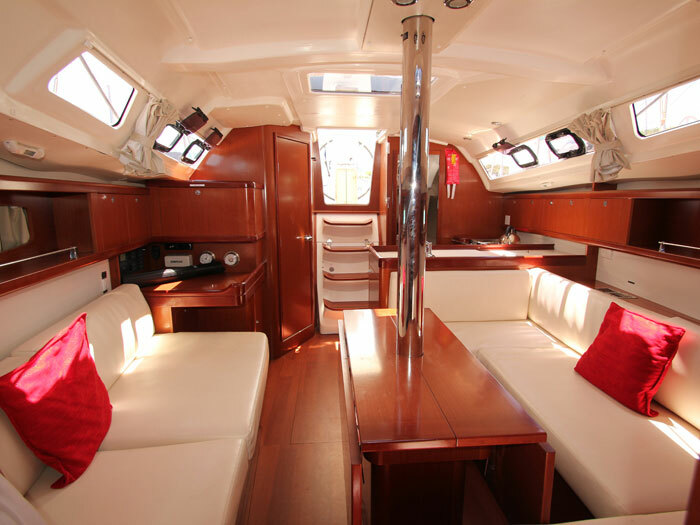 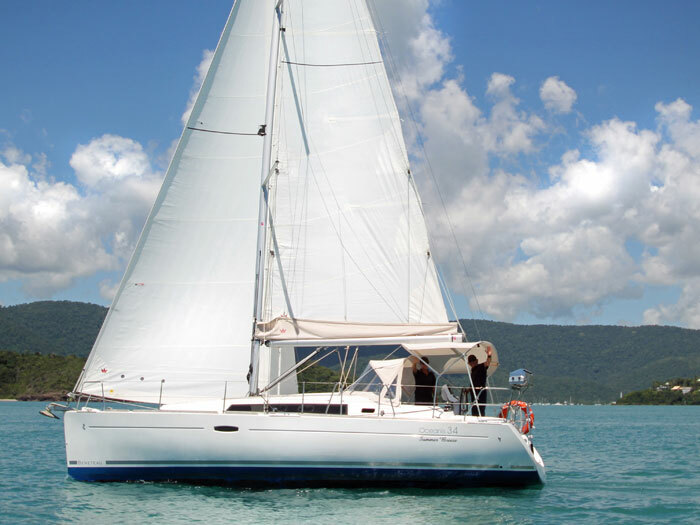 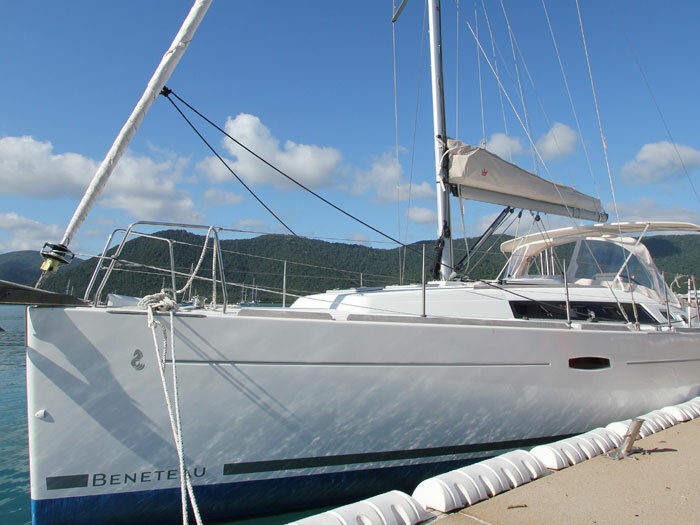 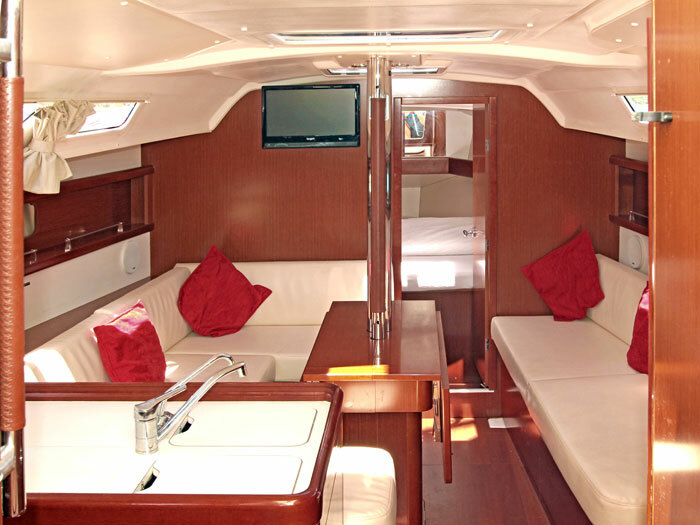 The magnificent Beneteau Oceanis 34 is sleek, elegant and easy to handle. 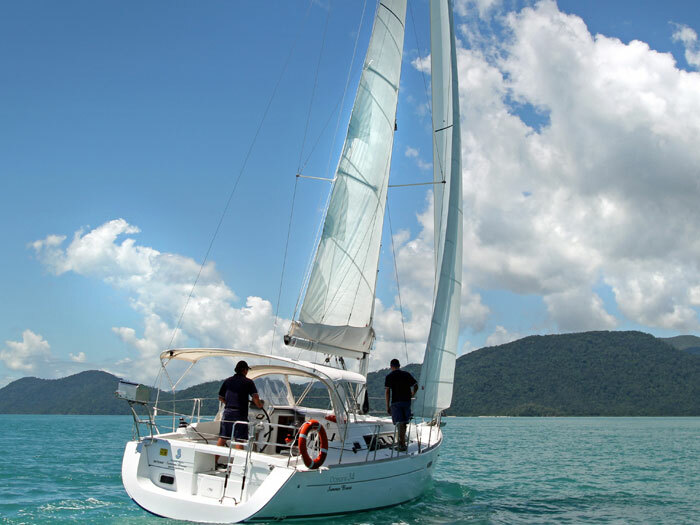 It's the ideal choice for honeymooners or two couples seeking a peaceful getaway in absolute comfort. 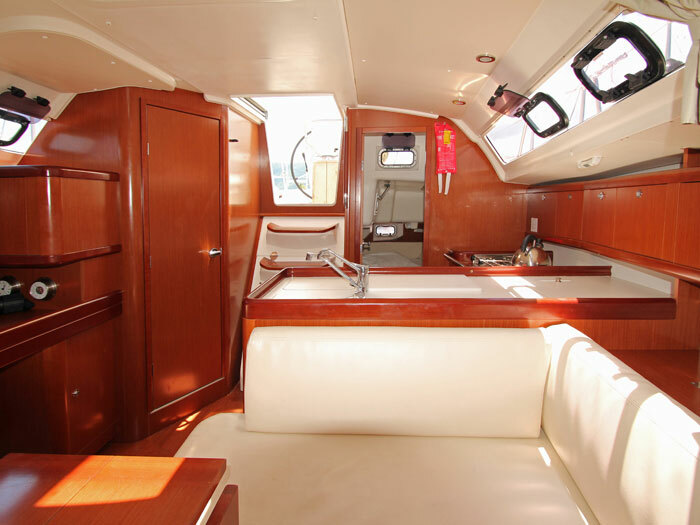 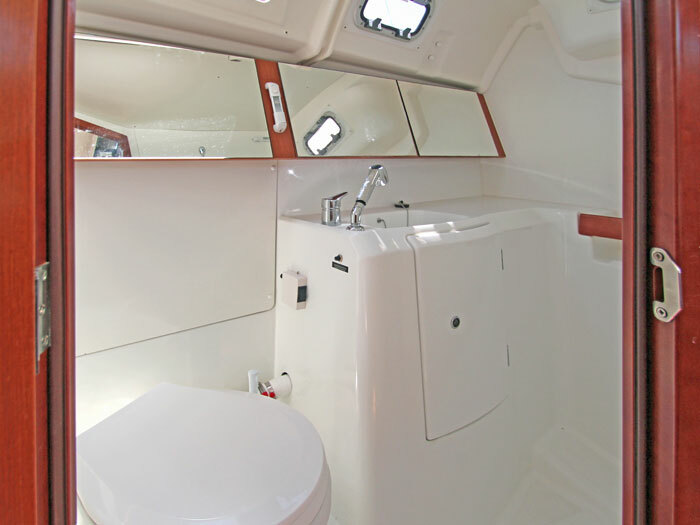 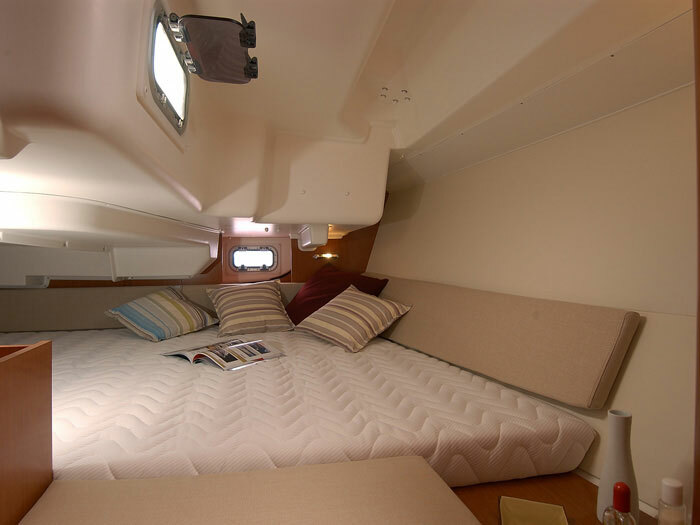 Pretty as a picture on the water, Summer Breeze sleeps four passengers in two double cabins - one forward and one aft - the ultimate layout for privacy. 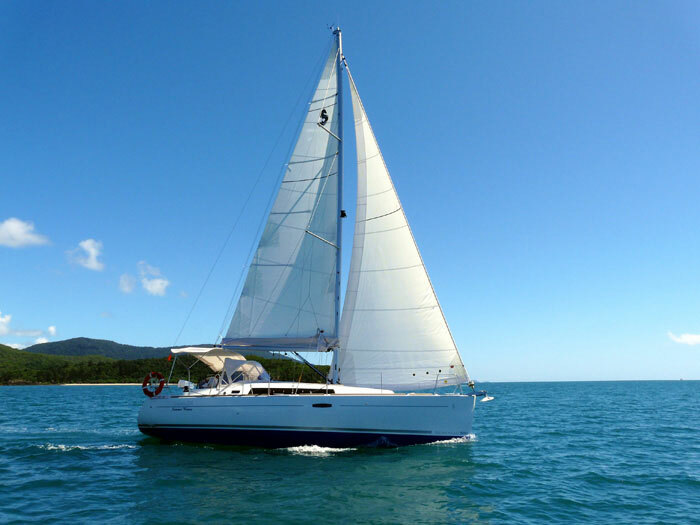 French-designed and manufactured, the Beneteau Oceanis 34 is packed with modern features for an idyllic skipper-yourself holiday including an above-deck shelter, well thought-out saloon and fully equipped kitchen. 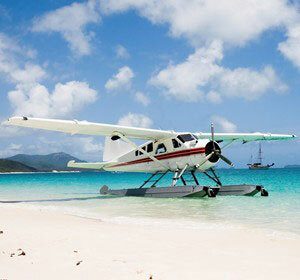 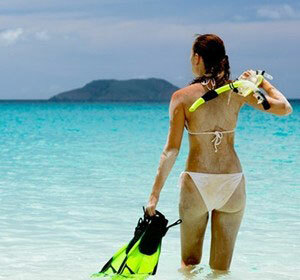 When it's time to explore the islands, simply lower the dinghy and head off for the day. 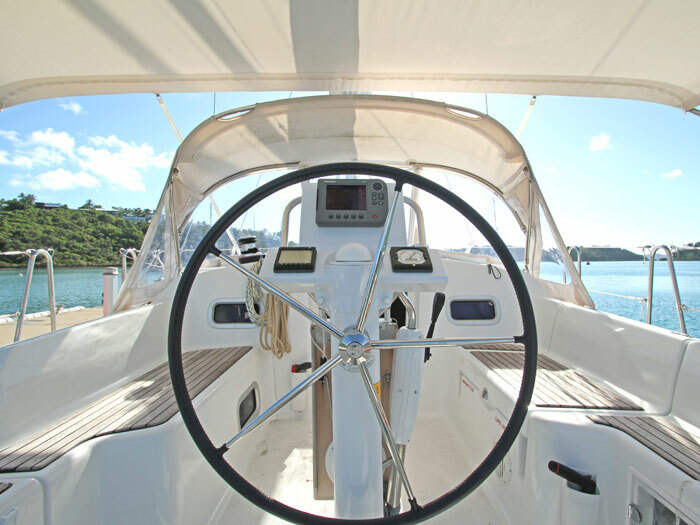 Partially smooth waters. 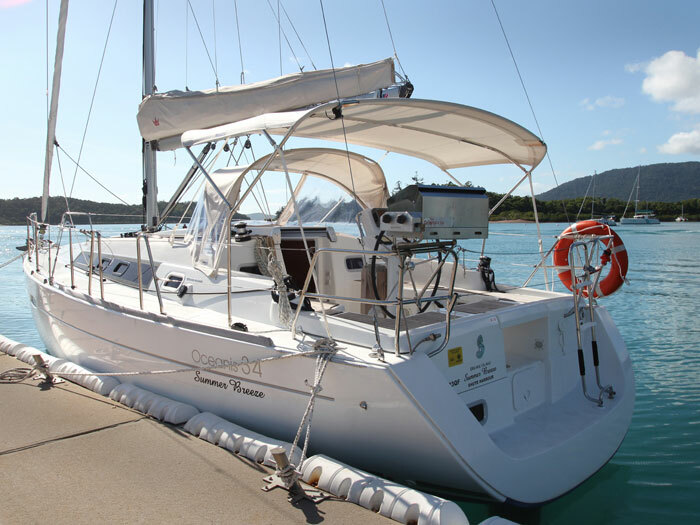 Summer Breeze is surveyed to travel along the western shore of Maher Island to Jetsuit Point and to the south-western extremity of Shaw Island (travelling and staying in Lindeman Island, Neck Bay and Burning Point). 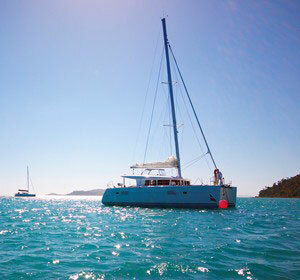 For the British, a different sailing holiday experience. 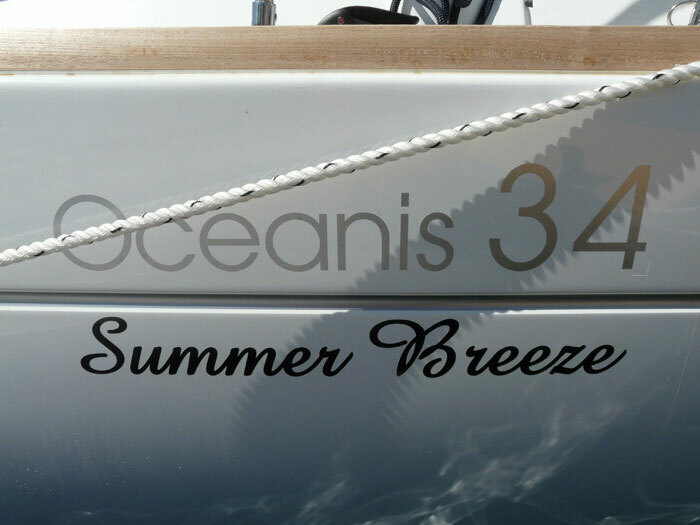 Well maintained boats with fresh winds, tropical warmth and clear waters were a great combination - thank you.